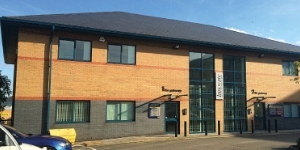 The unit is located on the popular Rokeby Court development in Runcorn. 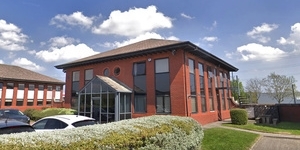 Rokeby Court is situated off Warrington Road in the heart of Manor Park, a flagship business park and popular distribution location situated midway between Warrington and Runcorn. Rokeby Court is located close to the A558 Expressway providing dual carriageway access to the M56, with Junction 11 within two miles. The A558 also provides access to the A553 and the new Mersey Gateway Bridge, 3 miles away which provides a direct link between Widnes and Runcorn. The development also offers good public transport links with Runcorn situated on the main line intercity linking to London. Liverpool Airport is 15 minutes away, and Manchester Airport is 25 minutes. Major occupiers in the vicinity include, Eddie Stobart, Lidl, Matthew Clark and Yokogowa. 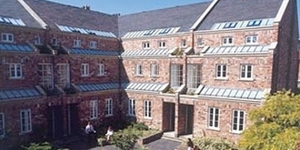 The detached unit is one of four modern detached warehouse / business units which form Rokeby Court. 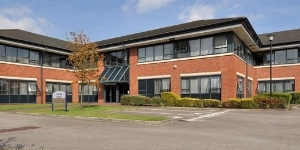 Rokeby Court totals 93,103 sq ft with Unit 3 providing a floor area of 24,048 sq ft. 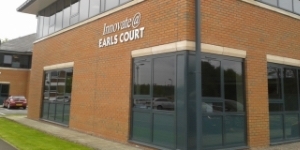 The units at Rokeby Court have been constructed to a high specification and incorporate fully fitted office accommodation to the front elevation. The warehouse / production space extends to 21,875 sq ft with offices on the ground and first floor totalling 2,173 sq ft.
Set within landscaped surroundings, the unit benefits from its own dedicated parking area and enclosed fenced yards providing excellent circulation space. The EPC ratings on the unit is C70. Copies of individual EPC's are available upon request.